On 19 June 2018, the Senate passed Bill C-45, the Cannabis Act. On 21 June 2018, the Bill received Royal Assent, thereby legalizing marijuana for recreational use in Canada. Bill C-45, however, which also regulates how cannabis will be grown, distributed and sold in Canada, does not come into force until 17 October 2018. In response, the Canadian Conference of Catholic Bishops (CCCB) has issued a "Statement on the Legalization of Cannabis/Marijuana for Recreational Use." This statement comments on what the CCCB worries will be the effects of using and promoting the use of marijuana for recreational purposes, reiterating the information and insights already expressed in its prior "Statement on Canada's Opioid Crisis and Drug Addiction", as well as highlighting the important evidence-based concerns raised by a number of community professionals and the Holy See. 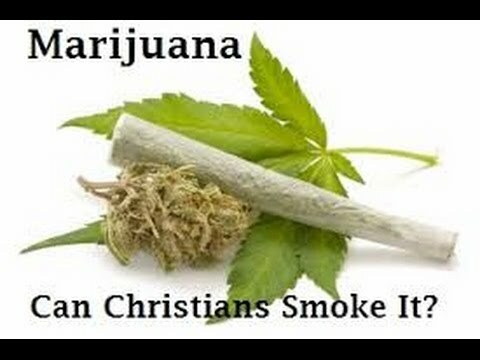 Taking Marijuana as medical treatment is not a sin, if you are miss using it then it is sin. cause many people mix it with tobacco or another chemical products that is too bad to health. But if you are using CBD for depression treatment then it works and gives you wonderful results. The huge increment in cannabis utilize that will go with its authorization won't create an all the more just and others conscious society, however, will just fuel or duplicate issues effectively across the board in the public eye, including psychological instability, wrongdoing, joblessness, family breakdown, wounds, and fatalities coming about because of impeded driving, e-liquid wholesale and expanded dependence on harder medicates alongside related issues coming about because of overdose.